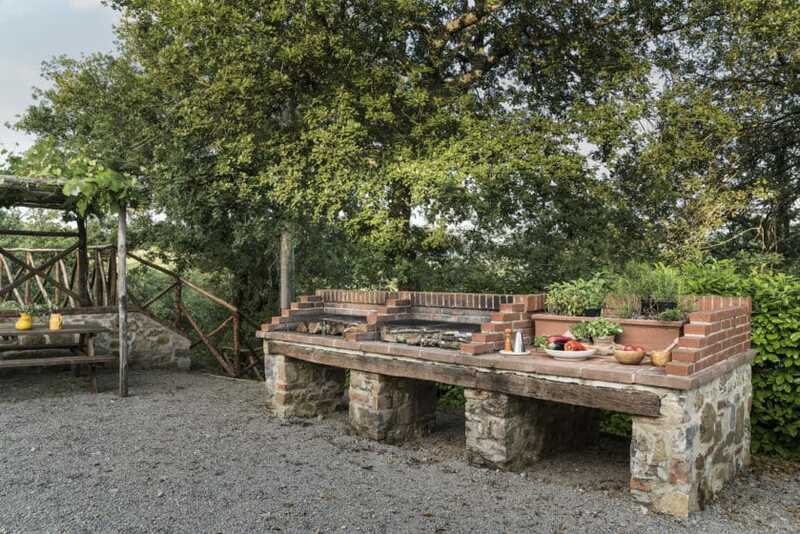 Barbecue area is situated in proximity to Farmhouse Suites and Capanna Cottage and is available for all of our guests to use. 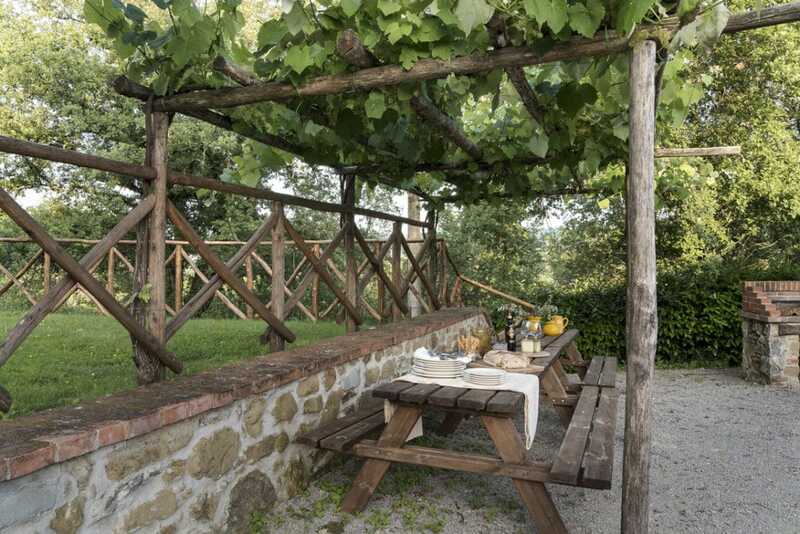 The outdoor space is a perfect place for any size group to sit and enjoy a leisurely picnic in the Tuscan countryside. 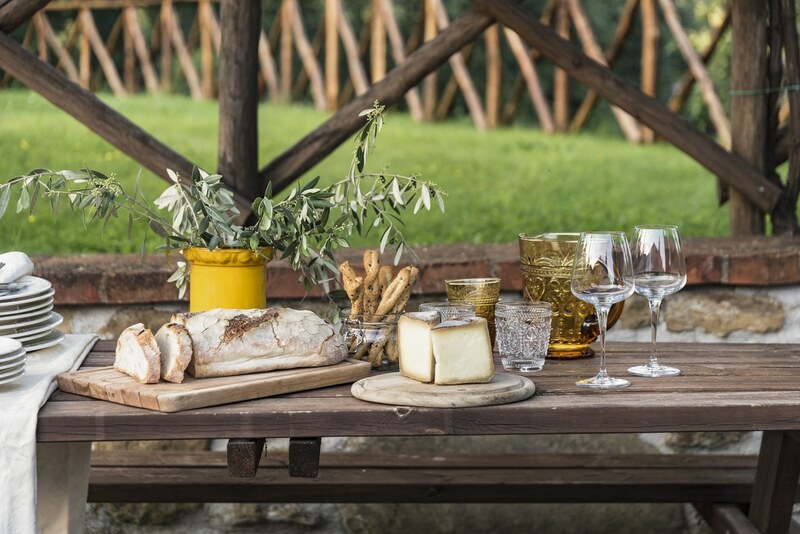 Quality produce and ingredients can be found in boutique shops in Ambra, located just around 0,5km from the estate. 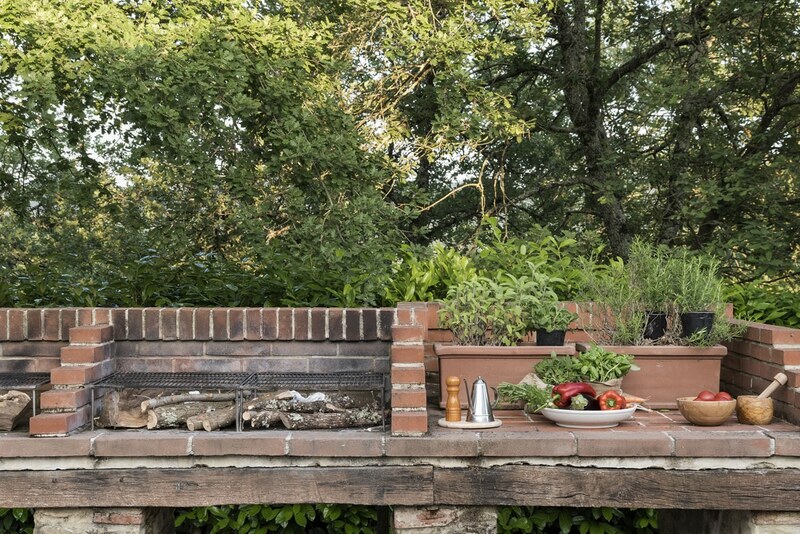 If you have any questions about the local ingredients or recipes, you are always welcome to consult with our guidebook or at the reception.